I am a big fan of all the libraries in Irving because they each have unique activities and programs that my kids can enjoy. Did you know that all of the four libraries in Irving offer a summer reading program for young kids, teens and adults, as well as, ongoing library events, digital downloads and more? Irving libraries always have outstanding service. Each of the four locations in Irving are moving forward with great facilities that are kept up with modern technology for access to online reading, checking out books, and of course the great activities that go on in and around the city. 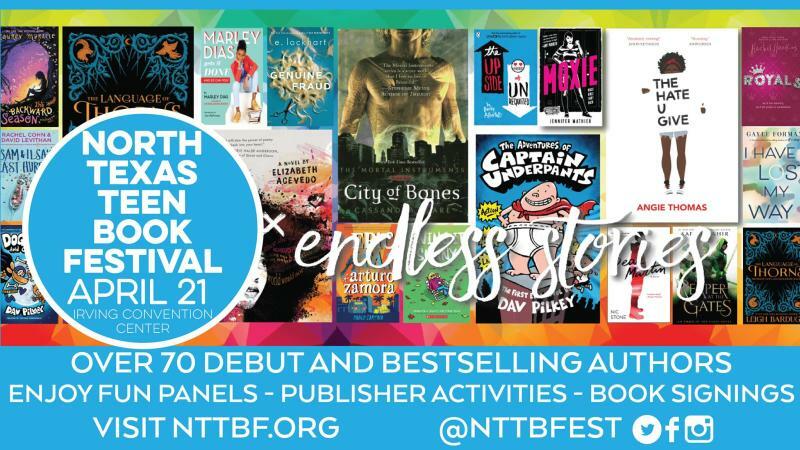 The City of Irving and Friends of the Irving Public Library are sponsoring one of the biggest book festivals for the tweens and teens around DFW featuring many rising authors. Seventy-six well-known authors and the 20 new up-and-coming authors will have a big audience of excited teens waiting to get books signed and more. The North Texas Teen Festival is free and is happening at the Irving Convention Center April 21st, from 8 a.m. - 5 p.m. 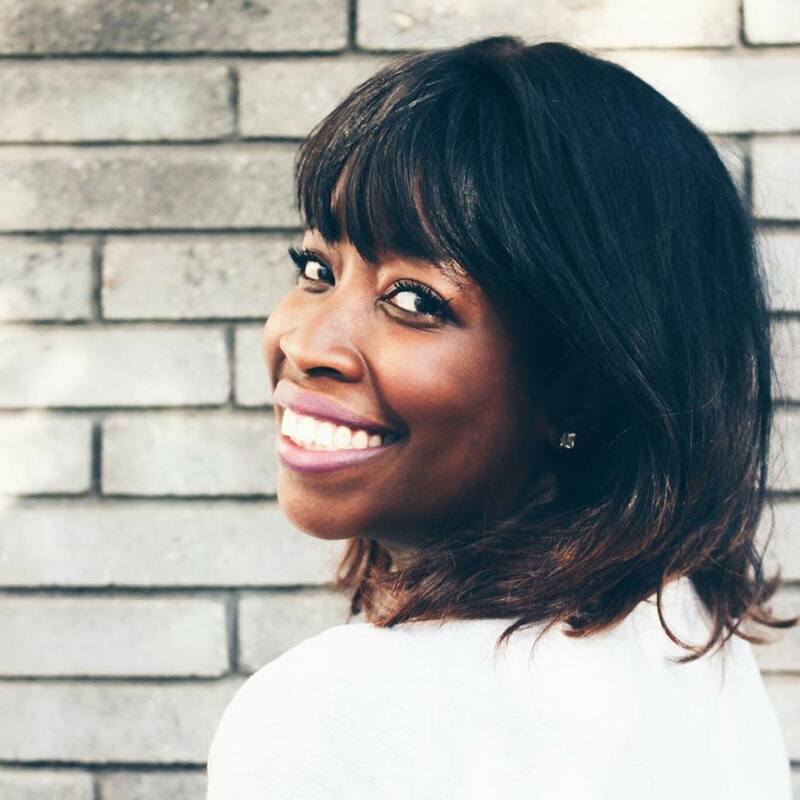 It is a book festival that will include author panels, book signing and merchandise to shop. Opening the book festival will be keynote speaker Dac Pilkey, teens will recognize this author from his popular book series Captain Underpants. A detailed list of information on the panel’s schedules and book signings can be found here. 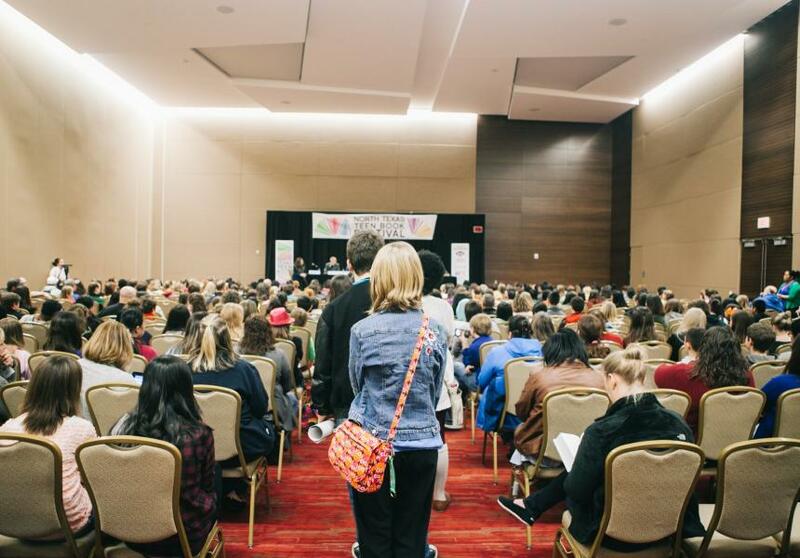 This guide will help you to navigate the book festival and since this is the fourth year, I suggest you take some of the pro tips also found on the website describing what to expect and how to navigate the Irving Convention Center at the Teen Book Festival. Also here is the link with the list of authors that will be in attendance. I am so excited that the Irving Public Libraries are always showcasing amazing events for residents and visitors to the city, this festival is one of the many fun attractions coming to Irving, but don’t forget to check out the four excellent libraries in town and get more information on upcoming events. Family Blogger, Mother of 3 and your guide to family fun in DFW. Learn more at http://www.indfwfamily.com!